White Tea Natural UV filter and environmental protectant which helps extend the life of your color. pu-erh Tea Contains powerful anti-oxidants and vitamins while deeply cleansing to exfoliate strands of hair and increase product penetration. Green Tea Stimulates circulation and helps clear hair follicles of debris which aids in healthy hair growth. Black Tea Contains vitamins and minerals that add luster, shine and body to the hair. African Red Bush Tea Contains protein and anti-inflammatory properties to soothe scalp irritation. The teas work in unison to provide rejuvenating properties that strengthen, nourish and protect hair. Antioxidants, panthenol, vitamins B, C and E are also infused into all Pai-Shau products to add body and shine. 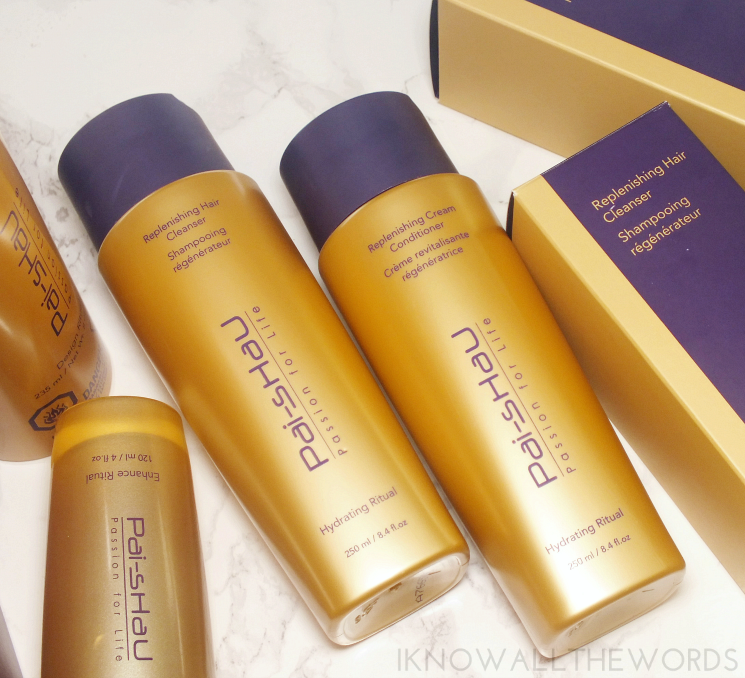 The Pai Shau Replenishing Hair Cleanser (aka shampoo) is colour safe (all Pai Shau products are) which makes me super happy, but is also ideal for all hair types. The shampoo is formulated to restore hair back to "it's youthful appearance" using a combination of amino acids and essential vitamins and minerals. The tea complex works to infuse hair with moisture to hydrate and restore shine. While I having been testing multiple Pai Shau products, my hair did look shinier and better from the first wash. I was very impressed at how nicely this lathered, as most SLS free shampoos don't lather well (or at all.) The formula spreads through hair easily and rinsed well. 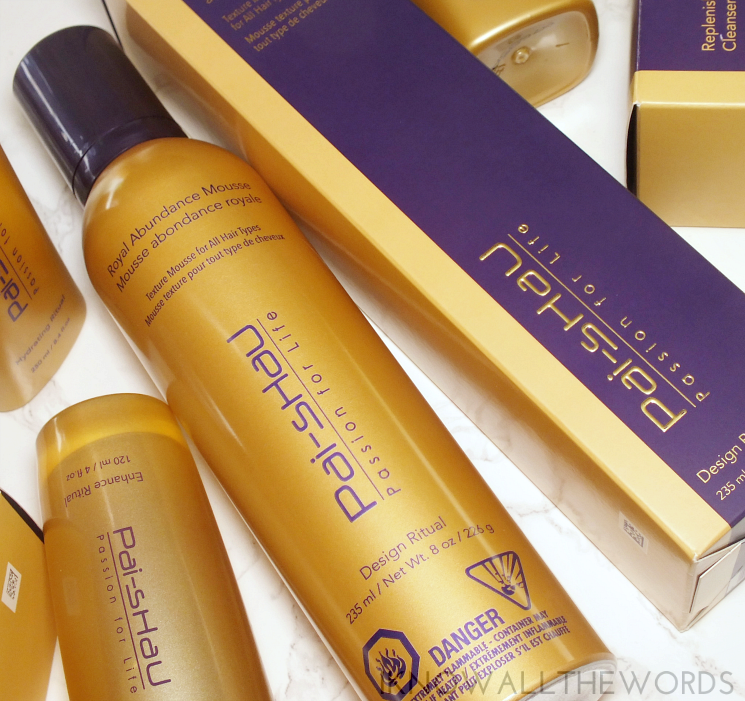 For conditioner, I've been using the Pai Shau Cream Conditioner. The medium-weight conditioner uses rice amino acids to strengthen hair and hydrolyzed oat proteins to calm the hair cuticle and thus restore luster and shine. I found the conditioner it give my dry ends a lot of hydration, but lacked any heaviness. 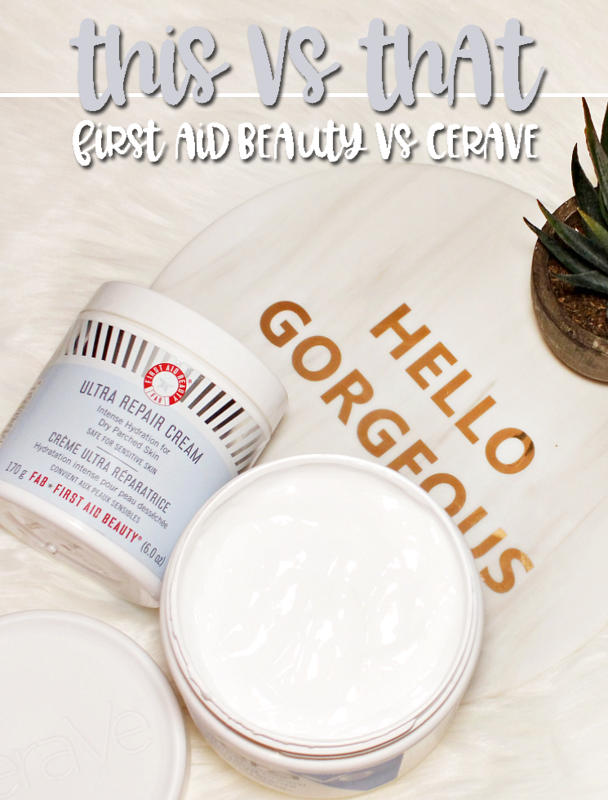 I've been reverse washing for a few months, and have used this both ways- before shampoo and after- and find the formula is weightless enough that there really is no difference which way I use it. 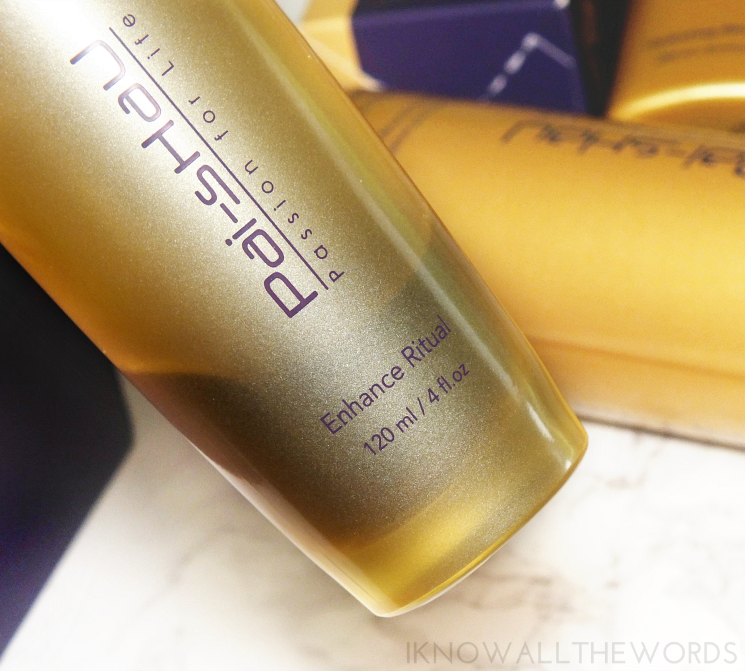 Pai Shau offers a few different styling options, but I've been using the Royal Abundance Mousse. 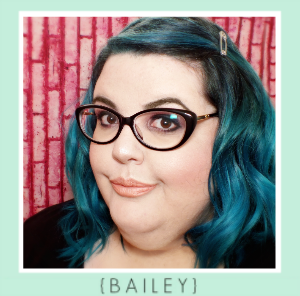 The mousse is said to "provide(s) style memory with luminous, weightless volume for your style" and I really can't say it any better than that. I do find the mousse to have a sticky feel when I apply it, but it seems to disappear once distributed through hair. I love how pumped up this makes my hair look and feel! It seriously boosts the volume in my hair and leaves is bouncy and glorious. All hair wants to be glorious. I've saved the best product for last. 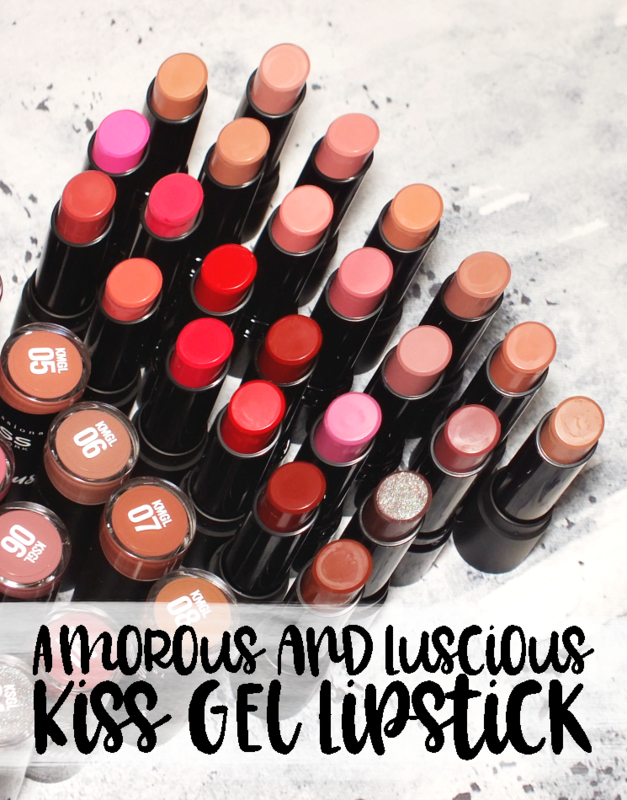 It's actually the first product Pai Shau produced and something everyone needs. If you have hair, you need this. 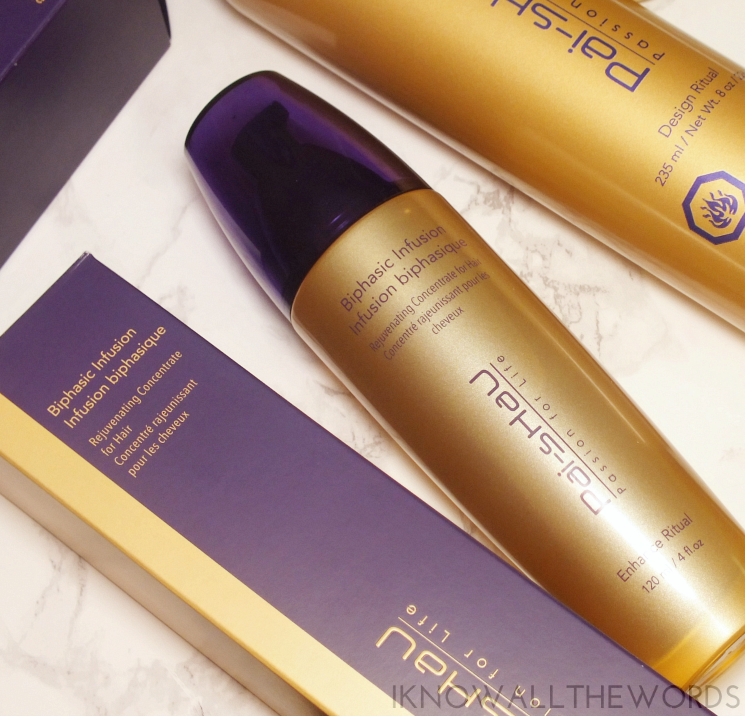 The Pai Shau Biphasic Infusion is a remarkable elixir that transforms your hair into... I don't know, the magical beast it's always wanted to be? The Biphasic Infusion is a concentrate of that Exotic Tea Complex I mentioned above (way up there. )It works to give hair added shine and an overall healthier appearance while also acting as a thermal and environmental protector. 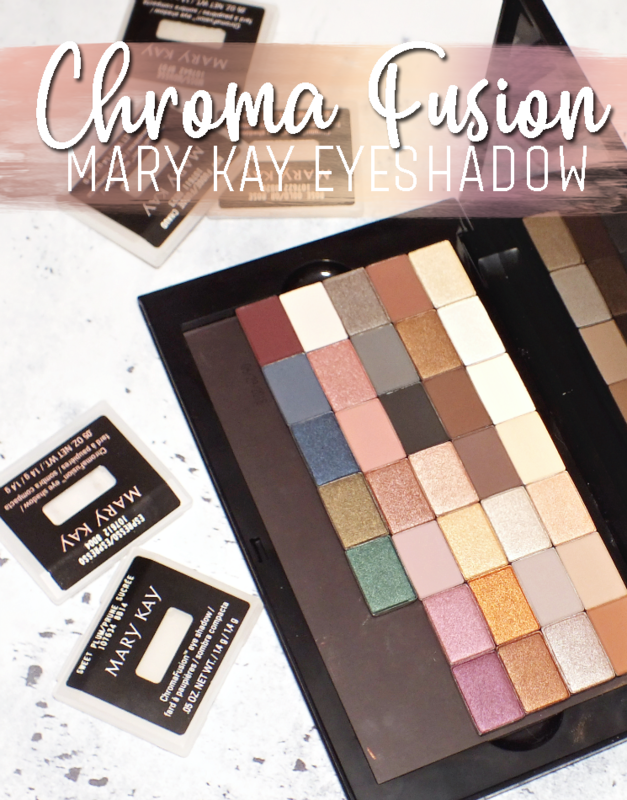 Like a bi-phase makeup remover, the infusion has two liquids that you need to shake up prior to use. The first phase contains the tea complex, which delivers moisture, shine, and protection, while phase two, locks in moisture and provides the thermal protection for more of that silky shine we're all after. I find the Biphasic Infusion leaves my hair ridiculously soft and shiny, with my colour looking bolder and brighter too. 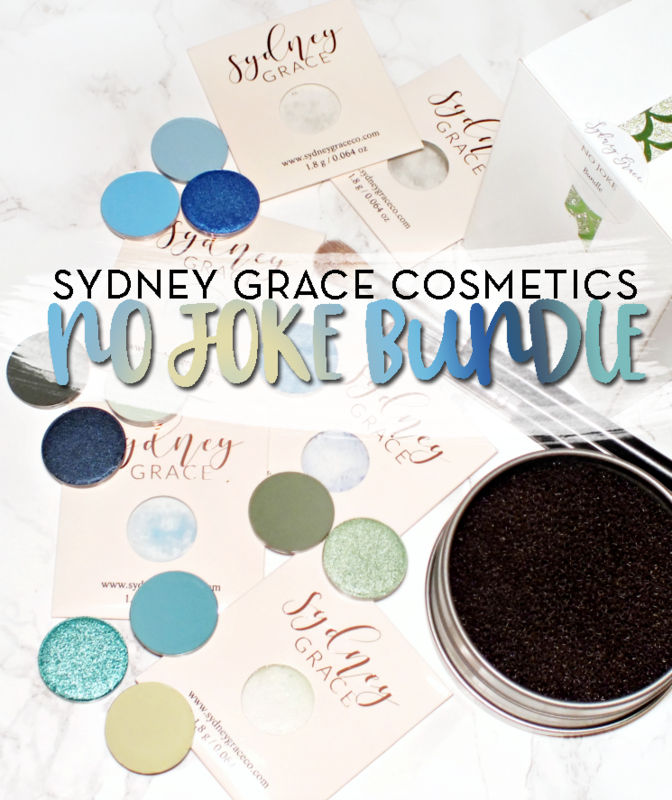 It doesn't weight my finer hair down at all, and leaves it much less prone to tangling. It definitely has a je ne sais quoi aspect, but my hair loves it. Even better (could it be better?) is the scent. This has an incredible warm, kind of spice and sweet scent. It's hard to pinpoint exactly what it is, but I want to bathe in it. It's delectable! 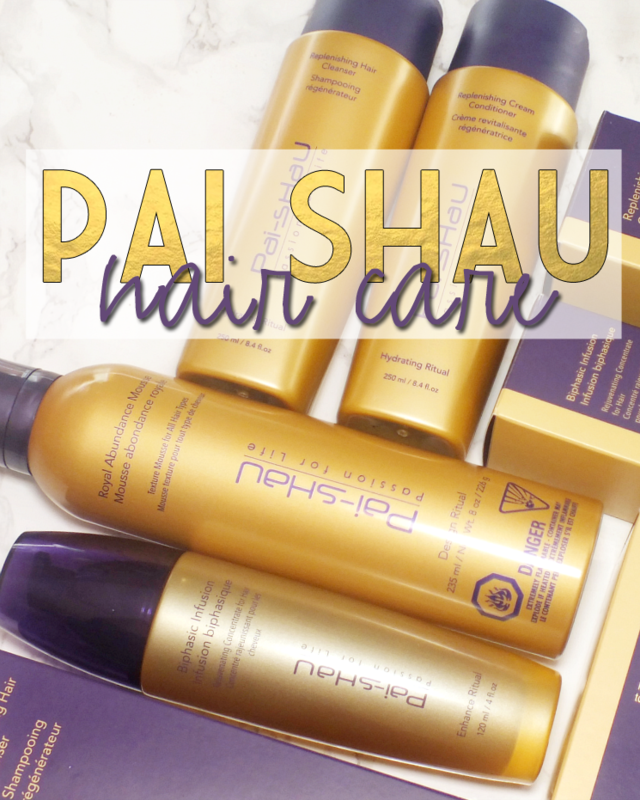 As you are probably aware of by now, I am a complete fan of Pai Shau! 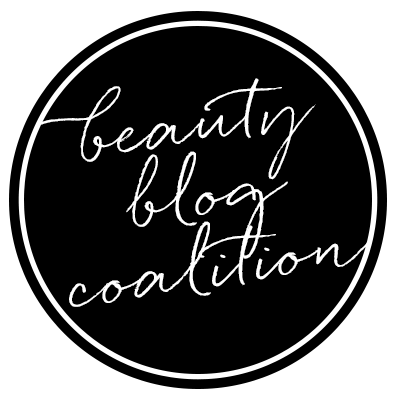 The products I've tried have all done wonders on my hair, and I love that the brand offers luxurious products and ingredients at really reasonable prices. I highly recommend adding the Biphasic Infusion to your routine, if nothing else. Your hair will thanks you! 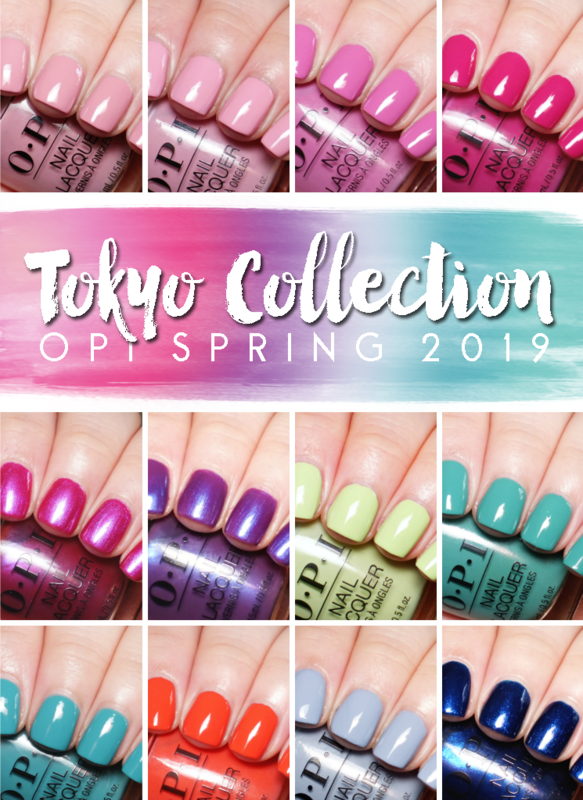 Have you tried any products from this brand? 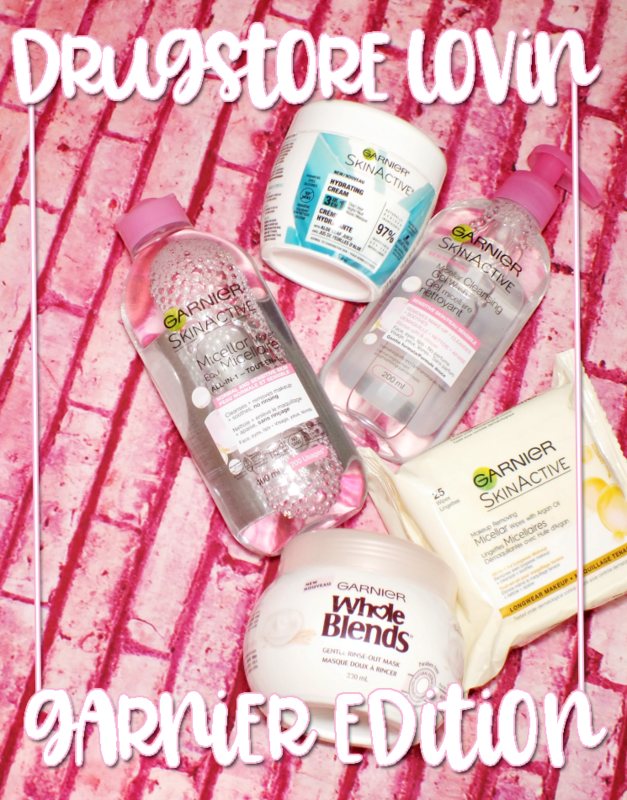 What's your go-to hair care brand?